﻿ How much is a new high temperature melt pump? How much is a new high temperature melt pump? High temperature melt pumps on the market are mainly divided into two categories, one is the new equipment manufactured by manufacturers, and the other is the second-hand melt pumps in the junk market. On the surface, buying second-hand equipment is much cheaper than new ones, but if we make a careful calculation, we will find that it is cheaper to buy a new melt pump. After the melt pump manufacturer sells the equipment, the high temperature melt pump which has experienced one or more turnovers is called second-hand equipment. 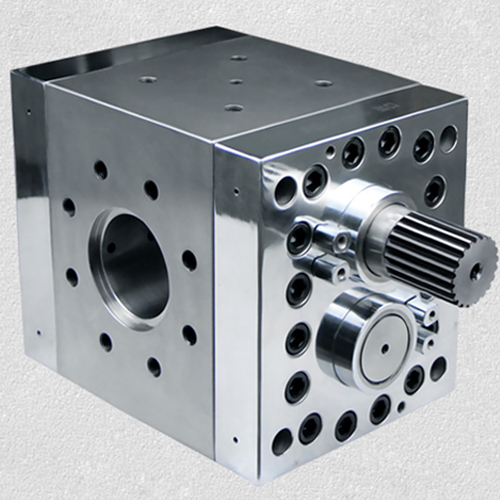 Under the current high-tech technical capability, our melt pump can meet the requirements of life-long use. Why do users sell it at a price close to scrap iron? To put it bluntly, it must be a serious malfunction of the high temperature melt pump, which has no maintenance value. This is mostly due to poor operation and maintenance. If you buy the second-hand high temperature melt pump back now, you will have to spend a lot of money to repair and replace the parts, and the cost will be enough to buy a whole day of new melt pump, even more than the cost of buying new equipment, the most important thing is that you can not guarantee the performance of the equipment can also play out.